The cute bear Rilakkuma is celebrating its 15th Anniversary this year with many special events and collaborations. As a big fan I try to visit as many of these as possible. Right now a collaboration with the Keikyu Line is taking place with a stamp ralley, photospots, themed goods and restaurants. 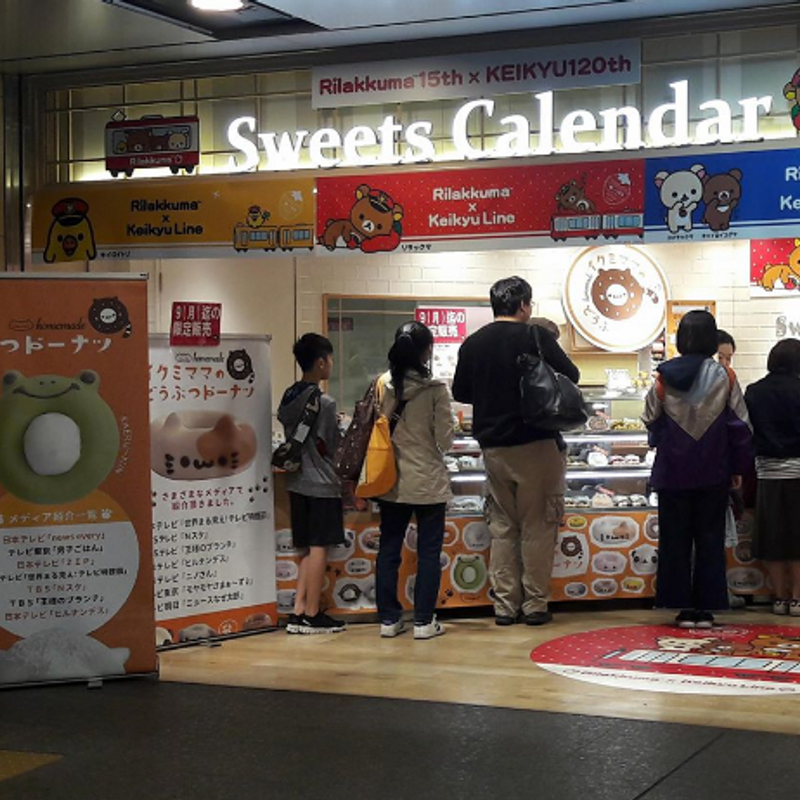 The "Sweets Calendar" located inside Keikyu Yokohama and Keikyu Kamiooka are taking part, too, with different cute sweets. 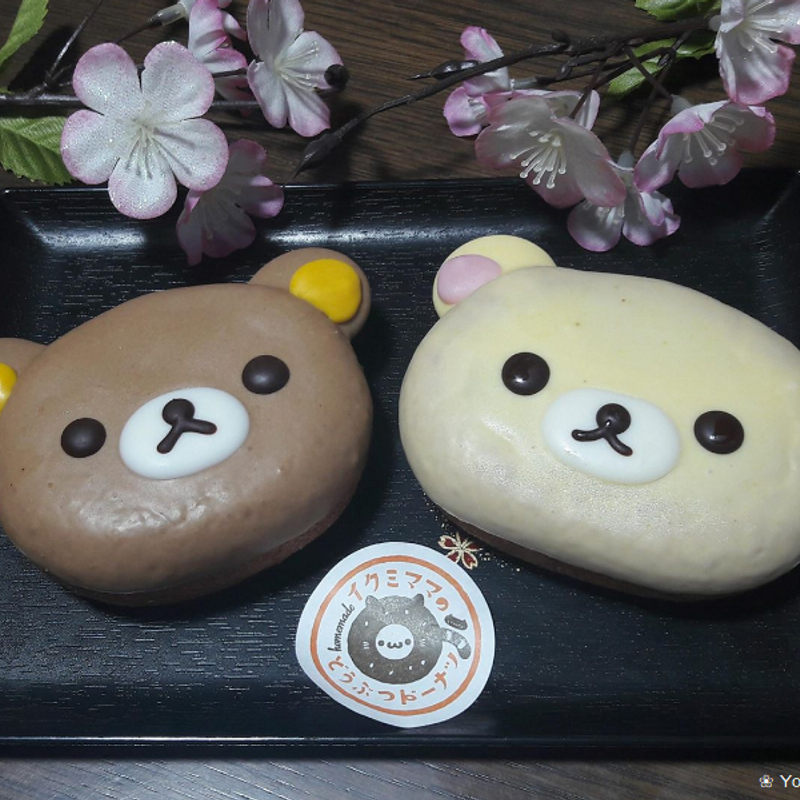 From today for only one week you can get very cute Rilakkuma donuts inside Keikyu Yokohama station. The combination is different every day. I went there on the first day and got a cute set of Rilakkuma and Korilakkuma. This Thursday, for example, you will get a set of Rilakkuma and Kiiroitori. 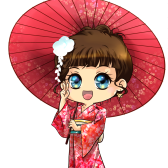 The sets are super cute, but a little bit pricy. One set of two donuts cost 993 yen. 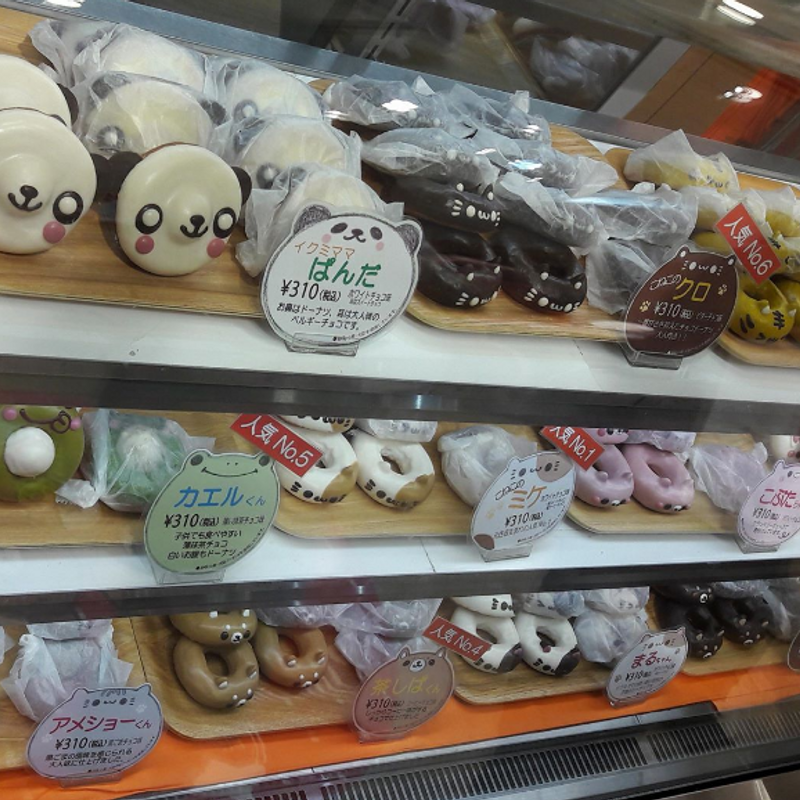 The shop has even more cute animal themed donuts and a few more Rilakkuma sweets as long the event is lasting. 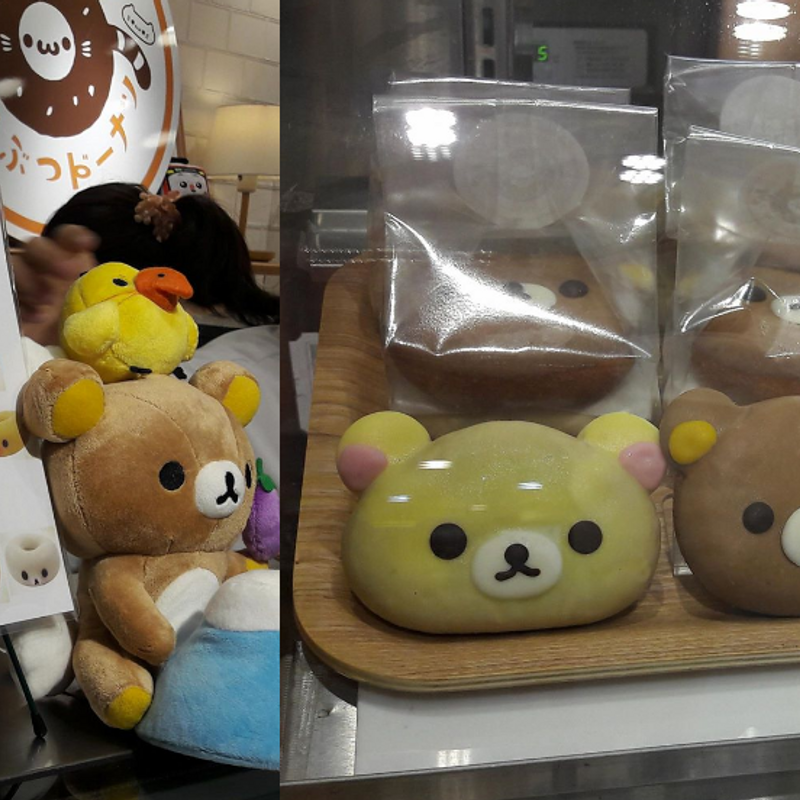 But if you want a set of Rilakkuma donuts hurry up, they will only be there until next Monday, 9th April 2018.